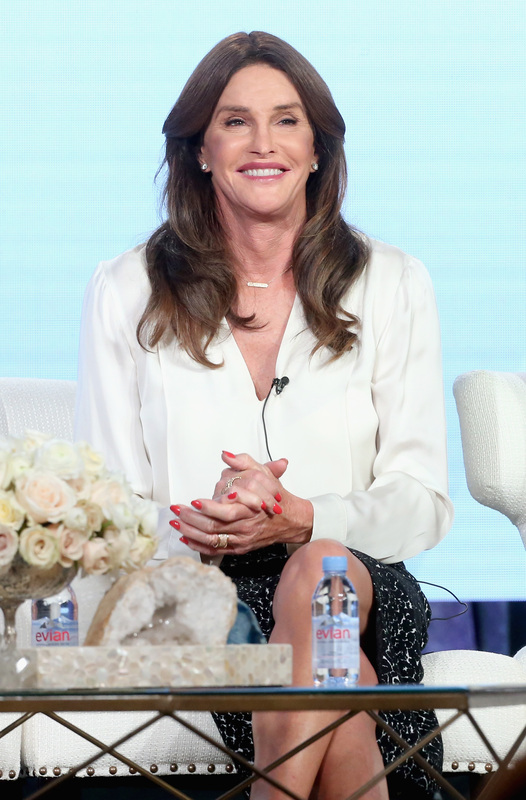 To say that Caitlyn Jenner has had one hell of a year would be quite the understatement. The gold medal Olympian and transgender activist formerly known as Bruce Jenner literally came into her own in 2015, revealing to the world that she is a transgender woman and would begin living as her true, authentic self. It was a year full of the highest highs — from announcing her transgender identity in a groundbreaking interview with Diane Sawyer to debuting as Caitlyn on the cover of Vanity Fair to receiving the Arthur Ashe Courage Award and the many, many milestone moments in between. As Wednesday, Oct. 28 marks her 66th birthday, Caitlyn Jenner is celebrating with a video featuring all of the incredible highlights from the past year. And just as a warning: It will probably make you cry. Like, Kim Kardashian ugly cry. "Celebrating my 66th birthday with 66 special moments from this incredible year," Jenner captioned the Flipagram vid. "I love you all!" The video is set to "The Best Day of My Life" by American Authors, a solid and fitting choice, considering that the music will make you swell up with pride and happiness at all that Jenner has accomplished and remind you how liberated she is by living her best life. The touching video is made up of the best moments of Jenner's past year, a stunning mix of both professional and personal anecdotes. Though the entire video itself is worth watching again and again and again (seriously, does anyone ever actually get tired of inspirational compilation videos? ), highlights include a clip of her interview with Diane Sawyer, pictures from her Internet-breaking Vanity Fair photo shoot, and sweet moments of her smiling that genuine, I-am-finally-myself smile. Of course, I can't forget the many moments with her family and friends, including a picture of her snuggling with Kendall, a beaming Kylie on her 18th birthday, and Jenner posing with her new, transgender friends. The description may sound a little corny (have I mentioned that I'm a sucker for sweet compilations like these? ), but Jenner's life — and particularly, this past year — is genuinely something to be celebrated. She is not only a courageous and bold pioneer in the transgender community, she is someone who is finally getting the opportunity to be who she really is inside. And to see a video of people — family, friends, strangers — not only accepting this, but celebrating and honoring it... that is really a sight to behold. You can watch the full video here. Happy birthday, Caitlyn Jenner!